LAIR is an incredibly unique and exciting Irish talent. Readying the second EP on Eomac’s Eotrax, she takes the label in a vastly different direction to Eomac’s first release Temple Of The Jaguar. Stemming from a background in classical and traditional singing, Laura Kilty now has a diverse range of talents, classifying herself as a composer, producer, vocalist, artist, sound-healer and yoga teacher. She also has a well-being blog which you can check out here. Residing under many aliases including LuminouSounds for healing music and noeverything (with Eomac), Laura Kilty creates a wide range of sounds that all have a common theme of depth, subtlety and emotion. 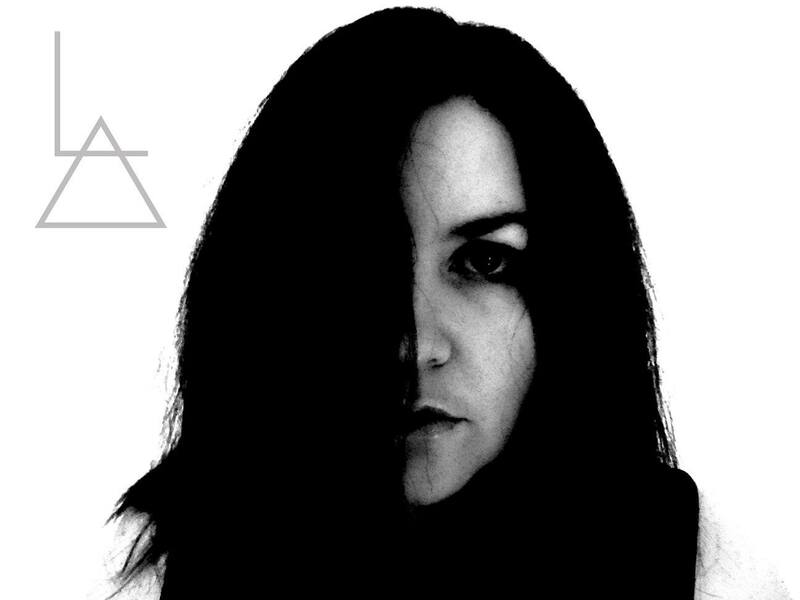 As LAIR, she cites her work as having “elements of mysticism, sacred geometry, energy, sound with intention and just sounds I love formed to make music I love.” Having listened to her LAIR EP, in its intense, gripping and emotive range, we can certainly vouch for these elements. LAIR is out on June 9th and features two stellar Rrose remixes (one only on digital). You can pre-order the EP on vinyl and digital. Ahead of this release, we invited LAIR to share with us four tracks that inspire various elements of social change. You are currently reading Watch The Hype / Tracks of the Day at Laura Kilty.